Our kids programs can be found throughout each of our services. Reach out to our children’s ministry team for additional information. Your trust is something we do not take lightly, or for granted. 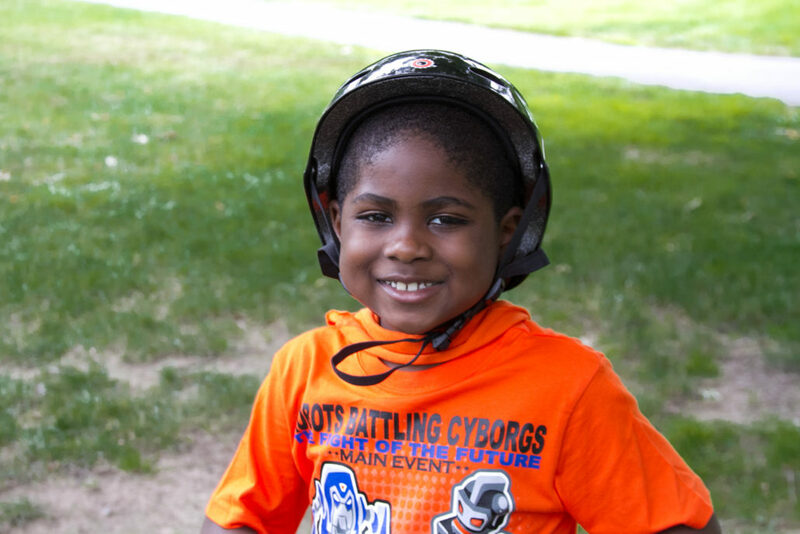 All of our volunteers are rigorously screened, police checked, and trained to provide a safe experience for your children. All of our volunteers are screened and trained through the Shield the Vulnerable program ensuring we have the highest standards of safety possible. For more information on our Shield the Vulnerable policies and our safety procedures, contact our church clerk Kerlyne Maxime or our Children’s Ministry leader Valencia Hutchinson. WHAT DO YOU OFFER CHILDREN AT ORANGE? Every Saturday beginning at 10:30 a.m. a total hour program based on the weekly Sabbath School lesson is planned for children birth to grade 8. Children are involved in active learning and participate in a variety of activities that meet their learning styles. The Adventurer Club is designed to strengthen parent-child relationships for kids ages 4-9 by providing specialized weekly activities tuned into the psychological needs of this age group while simultaneously giving parents opportunities for learning parenting skills and enjoying special activities with their children. Stay up to date on what is going on with our club by visiting our page. Purpose: To Teach children the spirit of worship and ministry through music and outreach. The Heaven’s Angels Choir are taught that they are tools of ministry, sharing Jesus with others through music. We teach them that music is a gift from Jesus. Unique features: We use this gift to sing about Him and for Him. They meet every 1st Sabbath after church for rehearsal and monthly visits. 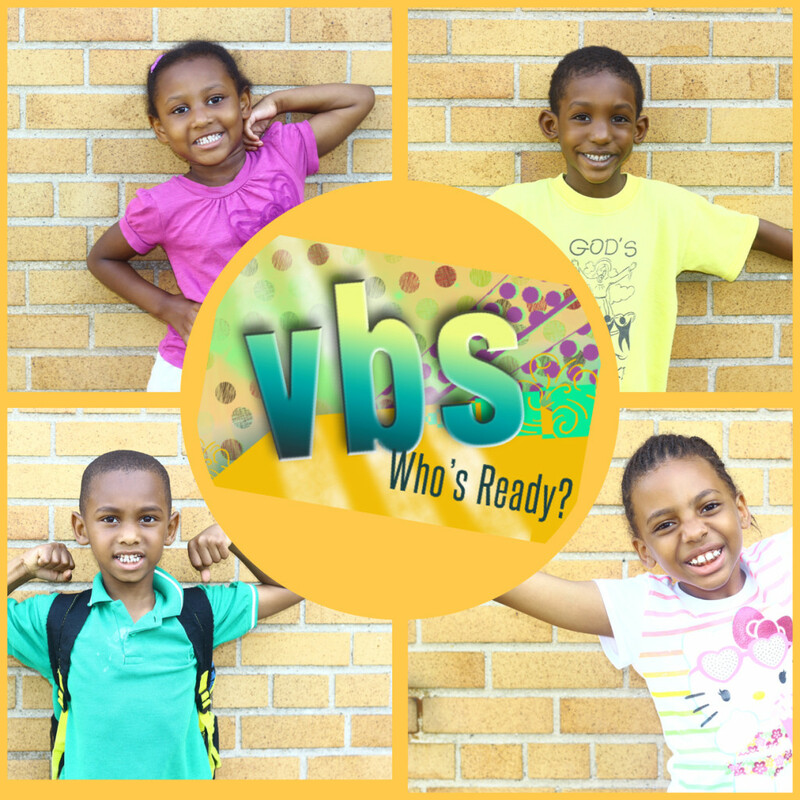 Every summer our Vacation Bible School team crafts a series of fun, Christian based learning for our kids. With the use of modern teaching techniques, exciting activities and opportunities to allow our children to shine, this is something we encourage every child to experience. We are always looking to add to our staff during the summer, so it’s never too late to show interest! We would love to answer any AND all questions that you may have for us relating to our programs and offerings for children and families! Be sure to use the form below to reach out and someone will contact you shortly.  If you have further questions concerning our children’s ministry or visiting Church of the Oranges with your children, simply use the form below and get in touch with us!